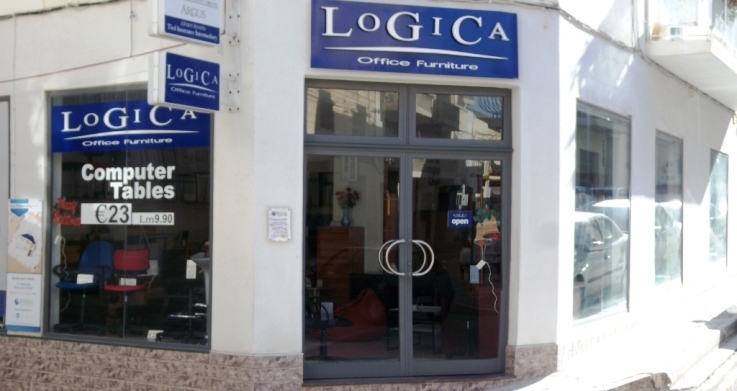 Logica Office Furniture, Triq Parades, St Paul’s Bay SPB 2043	Your local supplier for quality office furniture & executive chairs. 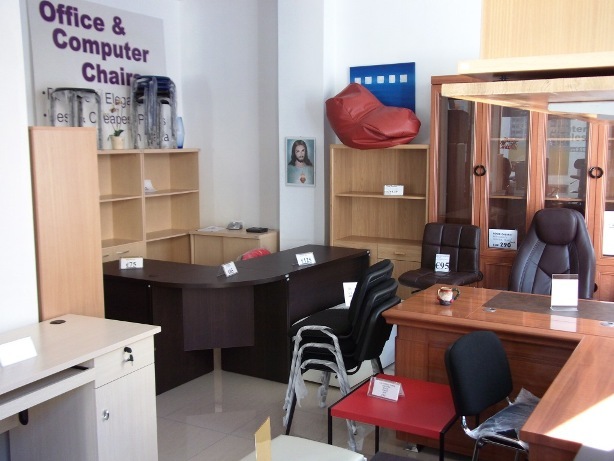 A sophisticated range of desks, filing cabinets, computer desks & chairs and lots more at the best prices available in Malta. 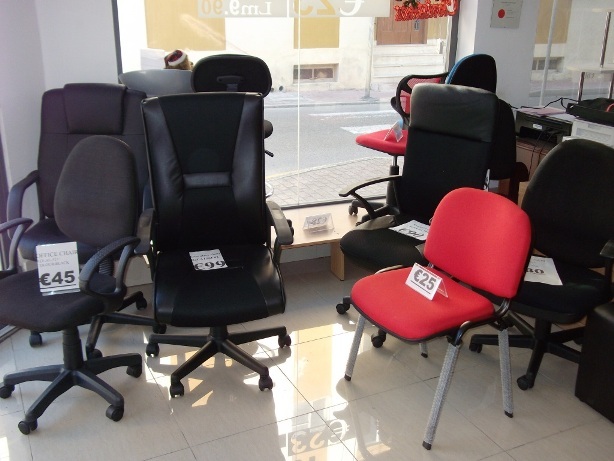 Guaranteed immediate delivery & assembly. Open Mon-Fri 9-1pm & 5-7pm. (Sat 9-12pm) Tel: 27017378. BDI – Homes by BDI, 1, Triq Pietru Felici, Qormi,	QRM 4561 Tel: 21491727...www.homesbybdi.com.